« At what price do we pay our mortgages? 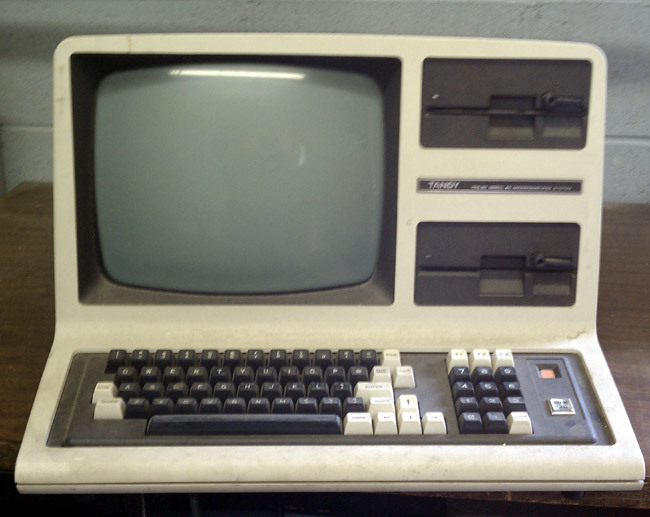 When I was 9 years old, my parents bought for me a Model 1 Level II w/16K ram TRS-80. 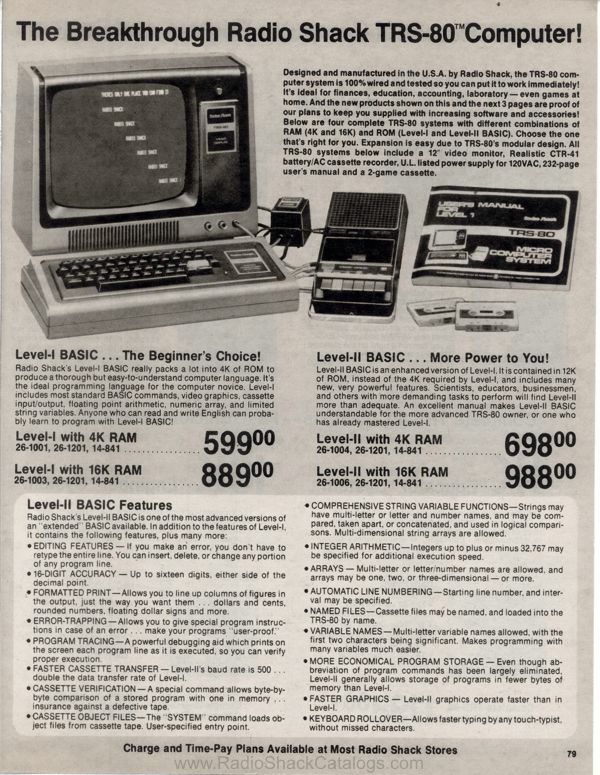 Although BASIC was the first language I learned, Z80 assembly was the 2nd. And I still have it packed up in my garage…somewhere. My Dad brought a truckload of my old stuff to my house this weekend. No TRS-80, but there was a TI/99.